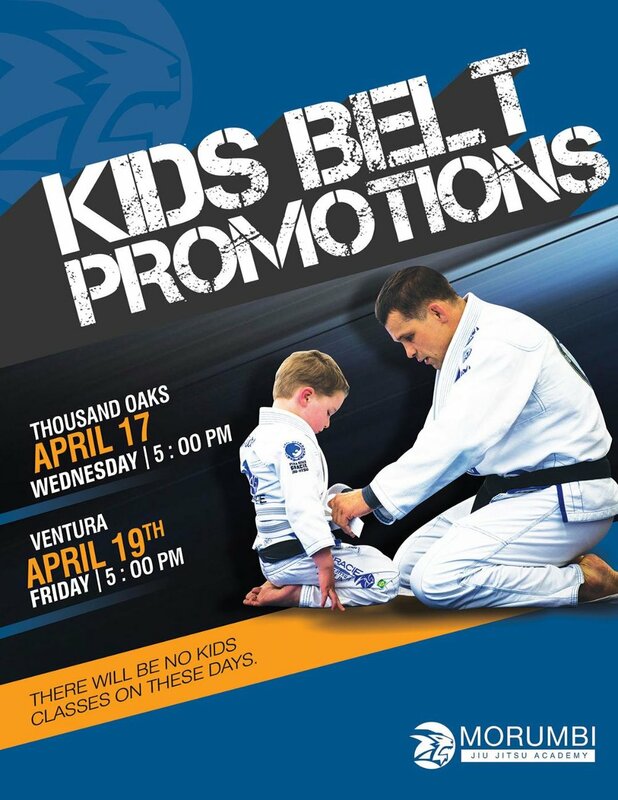 We have another Kids Belt Promotion event coming up next week! We're all looking forward to watching our kids get promoted! Please note that there will not be regular kids classes on these days.